With Mother’s Day (Sunday 15th March) just around the corner there is a variety of events and great choice of restaurants to treat your Mum. There is lots on offer in Windsor. 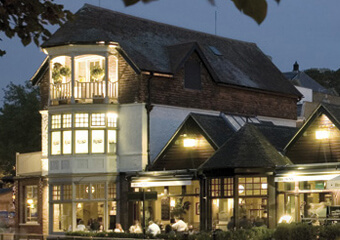 Brown’s Bar and Brasserie, nestling at the foot of Windsor Castle with lovely views of the River Thames. This wonderful location has real wow factor and Browns are offering exclusive deals for this Mothering Sunday. For more information please check out their website. Book early to avoid disappointment. Alternatively, if you fancy getting out and about and enjoying the Spring sunshine, Savill Gardens situated just outside of Windsor, is well worth a visit. 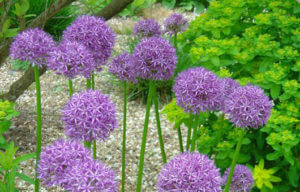 This attraction is a delight for keen gardeners. Free admission for Mothers on 15th March. The café is serving delicious three course meals starting from just £15.95. A special treat for the little ones (and big kids too…!) Squire’s Garden Centre are hosting a Create & Grow event for Mother’s Day this year. Pick three lovely flowers to plant in your basket and take home as a gift for just £5, there are fun competitions to enter into too. There is also a café serving lovely cream teas and appetising lunches. For more information visit their website to help you plan your special day. Wherever you plan to take your beloved Mothers and Grandmothers this year, we hope you have a fabulous time here in Windsor. If you are considering an extended stay, please let us know how we can help with your accommodation in Windsor and Eton.